Following up on some thing that HoopDirt.com mentioned earlier this week (Tennessee Tech Dirt). It’s now been made official that former Tennessee Tech player and assistant coach Frank Davis has joined the East Tennessee State program as director of basketball operations. 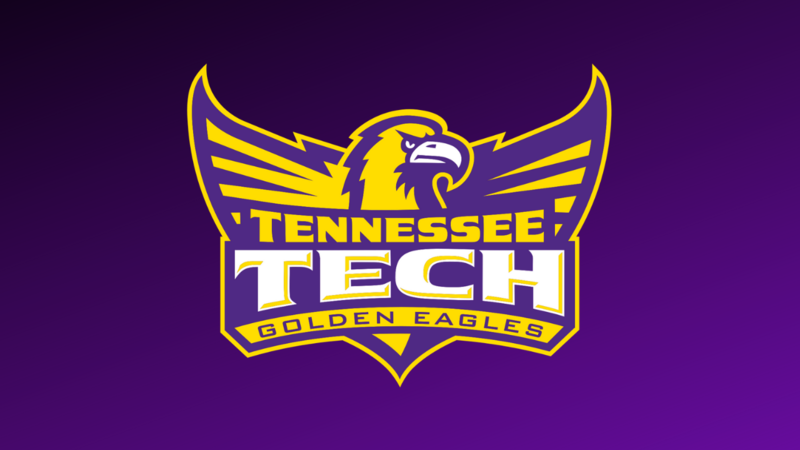 Davis, who spent the last five years on staff at Tennessee Tech, was a 3-point specialist during his playing days with the Golden Eagles from 2006 to 2010. He has since built a reputation as a tireless worker and savvy recruiter. Davis said he is grateful to be at ETSU. Davis assisted in Tech’s successful 2015-16 campaign as the Golden Eagles posted a 19-12 overall record and 11-5 mark in Ohio Valley Conference play while returning to the postseason for the first time since the 2011-12 campaign with a bid in the inaugural Vegas 16 Tournament. In April of 2016, Davis was one of 30 assistant coaches nationally recognized by the National Association of Basketball Coaches (NABC), earning a spot on the 2016 Under Armour 30-under-30 Team. 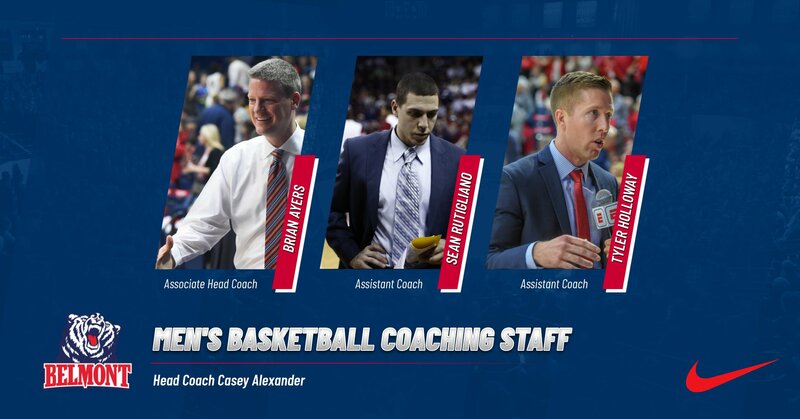 A standout player and graduate in the class of 2010 with a degree in exercise science and physical wellness, Davis began his transition from player to coach at Piedmont College during the 2010-11 season, before taking a graduate assistant coaching position at Lee University during 2011-12. Davis finished out his career at Tech at the top of the all-time 3-point shooting list, having netted 251 buckets from downtown during his 2006-2010 career. He logged two seasons with a 3-point shooting accuracy over 40 percent (42.9 percent in 2008-09 and 44.4 percent in 2009-10) and is No. 2 on the Golden Eagle list of career games played with 125. A standout in the classroom as well, Davis was named four times to the OVC Commissioner’s Honor Roll while earning a spot in Tech’s 1,000-point club with 1,118 career points. Davis is a native of Gainesville, Ga., and completed his master’s degree in education at Tennessee Tech in 2013. 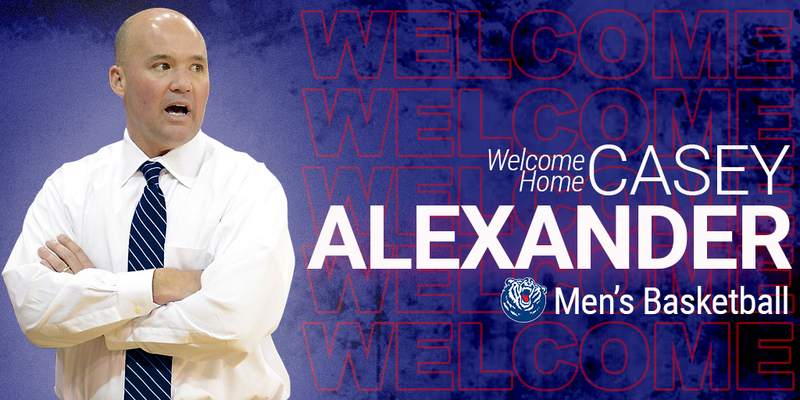 He is married to the former Allison Price, who started three years at guard for the Golden Eagle women’s basketball team.